Home / Gwen Giannini Miller O.D. 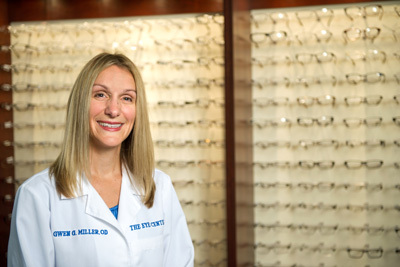 Dr. Miller is a graduate of Duquesne University with a dual degree of Bachelor of Science in Biology and Bachelor of Arts in Classical Civilization. She graduated from Pennsylvania College of Optometry in Philadelphia, Pennsylvania. She resides in Bay Village with her husband and son. She is an avid sports fan, a member of the Bay Village PTA and has served on her church’s council. Dr. Miller has been practicing in the Lakewood area since 2002. 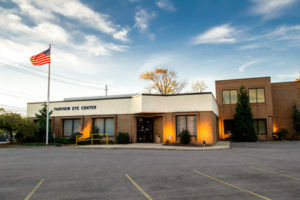 She performs routine eye examinations, contact lens fittings/evaluations, and low vision examinations. She is accepting new patients at this time.